Breaking the pattern – a modern way to sew. Where Did Issey Come From? [The Work of Issey Miyake]. Mart Visser – Haute Couture. IT’S MY OWN. An everyday fashion story – Catalog. Mode fotografie. Fashion photography. Objectif mode de 1850 a nos jours. Modefotografia. 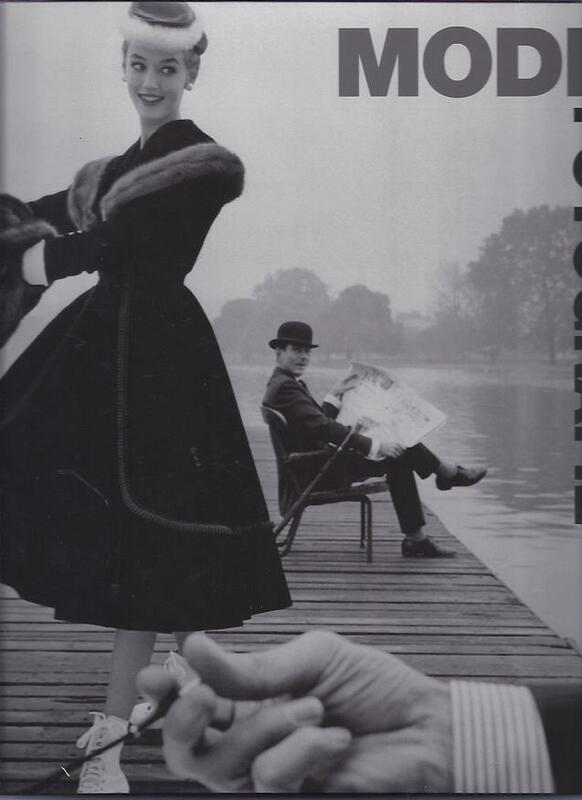 Fotografía de moda. Fotografi di moda. 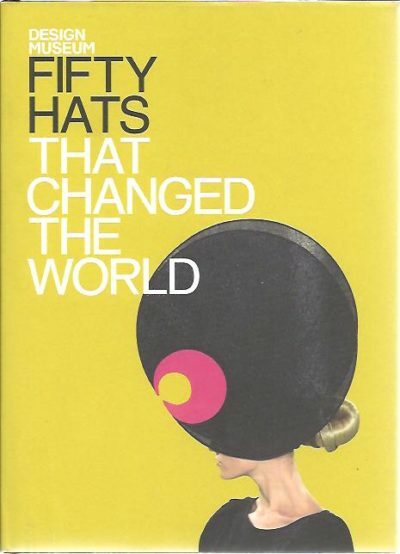 Fifty Hats That Changed the World. Technical Drawing for Fashion Design – 2-volume set. 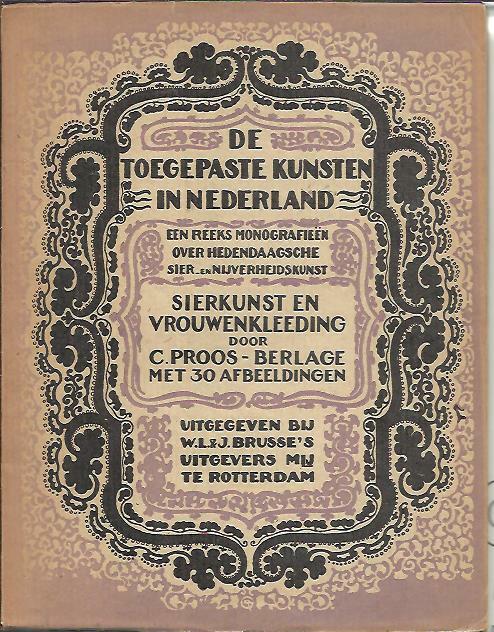 Volume 1: Basic Course Book. Volume 2: Garment Source Book + CD-ROM. Klederpracht. De drachten van Vlaardingen en Vlaardinger-Ambacht met bestandscatalogus. 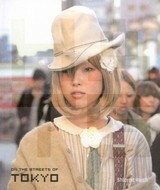 The London Look – fashion from street to catwalk. View2 Magazine Issue 2 Summer. Hoeden – Textieldag gehouden op 9 november 1995 Museum voor Volkenkunde Rotterdam. 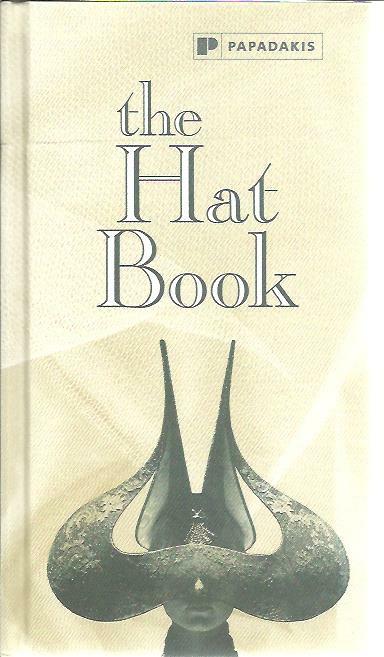 Fashion – A History from the 18th to the 20th Century. The Collection of the Kyoto Costume Institute. Global fashion – Local tradition. On the Globalisation of Fashion. [Second edition]. Moda Wiener Werkstätte. [Text in Italian]. The Samsonite Story. Travelling through the Twentieth Century. Native American Indian Style. 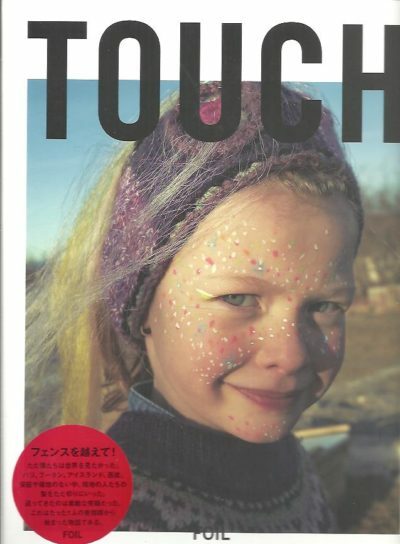 (Japanese edition). Design for Military Vol. 4. 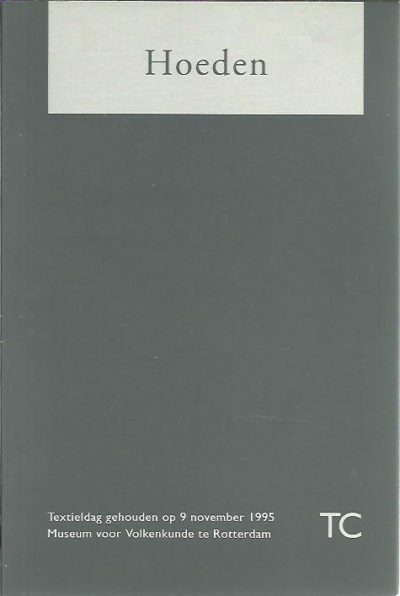 (Japanese edition). Moderne Arbeitsmethoden im Kürschnerhandwerk. Zweite erweiterte und verbesserte Auflage. Fifty fashion looks that changed the 1960s. Design Museum.